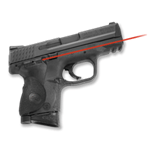 Crimson Trace red laser grips – LG-478 (standard black grips) for Kimber Micro 380. MSRP is $339.00, check your cart for the sale price. 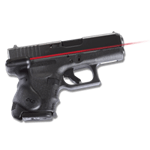 Save significantly when you purchase your laser from us at TJ Target. LG-478 Crimson Trace red laser grips (standard black grips) for Kimber Micro 380. This laser grips fit the Kimber Micro 380. Monthly coupon does not apply to laser sights. Master on/off switch with front activation. MSRP is $339.00, see the TJ Target sale price when you view your cart.